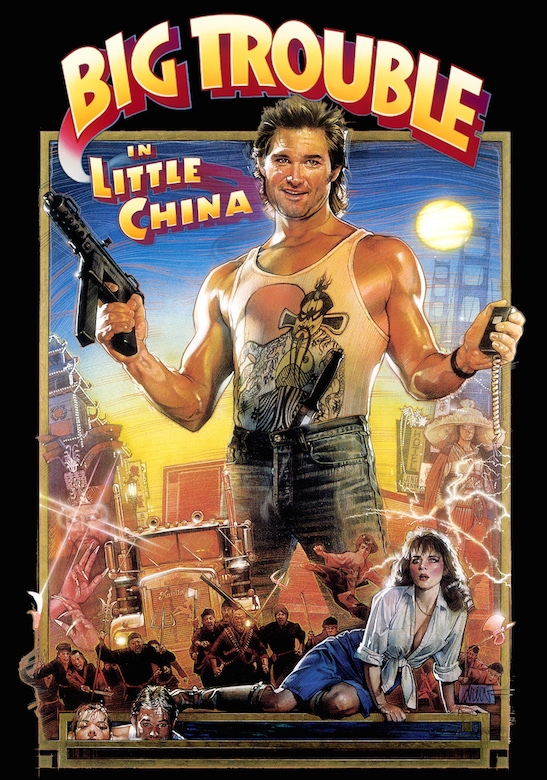 Big Trouble in Little China stars Kurt Russell as Jack Burton, Kim Cattrall as Gracie Law, Dennis Dun as Wang Chi, James Hong as David Lo Pan, Victor Wong as Egg Shen, Kate Burton as Margo, Donald Li as Eddie Lee, Carter Wong as Thunder, Peter Kwong as Rain, James Pax as Lightning and Suzee Pai as Miao Yin. 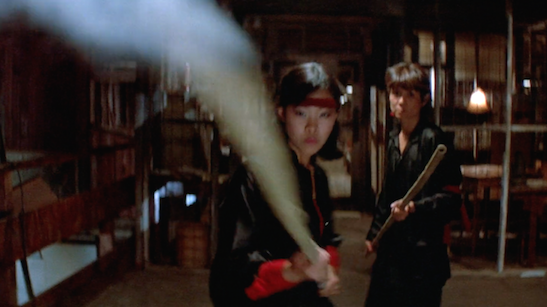 I played a Wing Kong guard. Seniors/Students/Veterans: $10 (Students 29 and under with a valid ID, Mon—Thu. 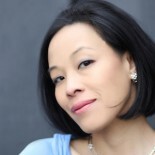 Showtimes are 2:30pm, 5pm, 7:30pm and 9:45pm. 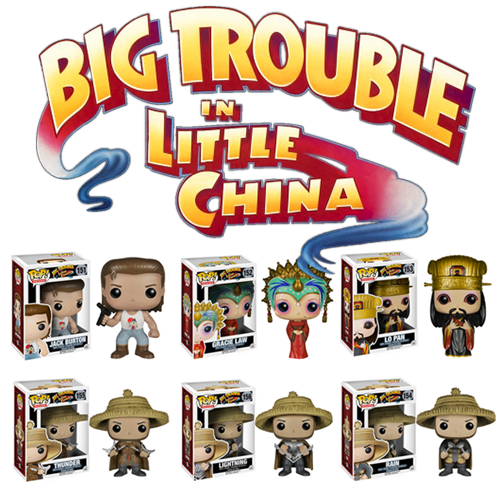 This month, Funko is releasing collectible Big Trouble in Little China Pop! 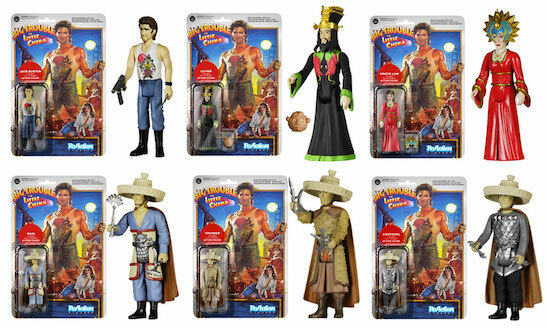 and ReAction Figures of Kurt Russell’s Jack Burton, Kim Cattrall’s Gracie Law, the evil David Lo Pan, and his three henchmen, Rain, Lightning and Thunder. Click here to preorder. From the funko.com: Big Trouble Little China Pop! and ReAction Figures blog. 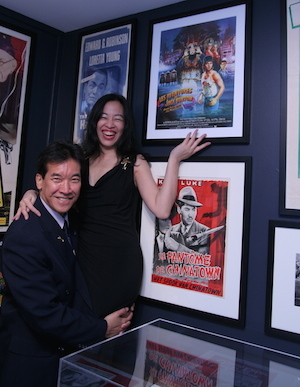 This entry was posted on February 11, 2015 by Lia Chang in Asian American Artists, Asian American Issues, Chinese American History, Entertainment, Film, New York and tagged action figures, Backstage Pass with Lia Chang, Big Trouble in Little China, Big Trouble Little China, Carter Wong, David Lo Pan, funko, Gracie Law, Jack Burton, James Hong, John Carpenter, Kim Cattrall, Kurt Russell, Lia Chang, Lo Pan, Peter Kwong, pop, Pop Vinyl ReAction, toys, Victor Wong, Wing Kong Guard.